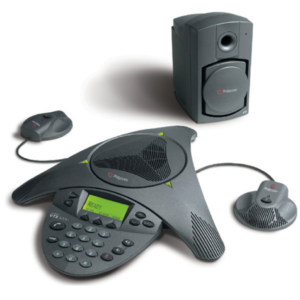 As the worlds first high-fidelity, wideband conference phone, the SoundStation VTX 1000 covers the full range of the human speech spectrum, making every voice, word, and syllable crystal clear, you will think you were all in the same room! 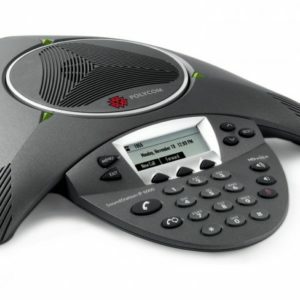 Its like going from black-and-white to color TV. 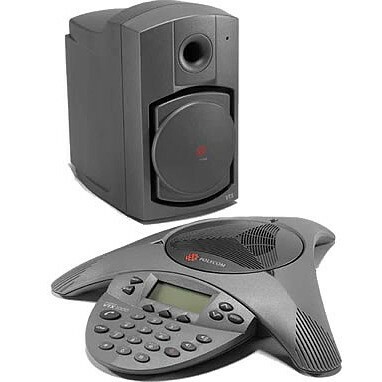 And, you can download new software for additional features and functionality simply by dialing a number right from your SoundStation VTX 1000, that is built-in investment protection. 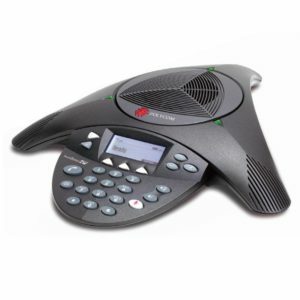 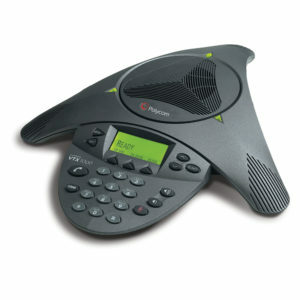 The SoundStation VTX 1000 enables you to speak naturally from 2 feet to 20 feet away from the microphone, so those on the remote end of the call can hear you clearly, leading to increased productivity, faster decision making, a higher competitive advantage, and much happier conference call participants.